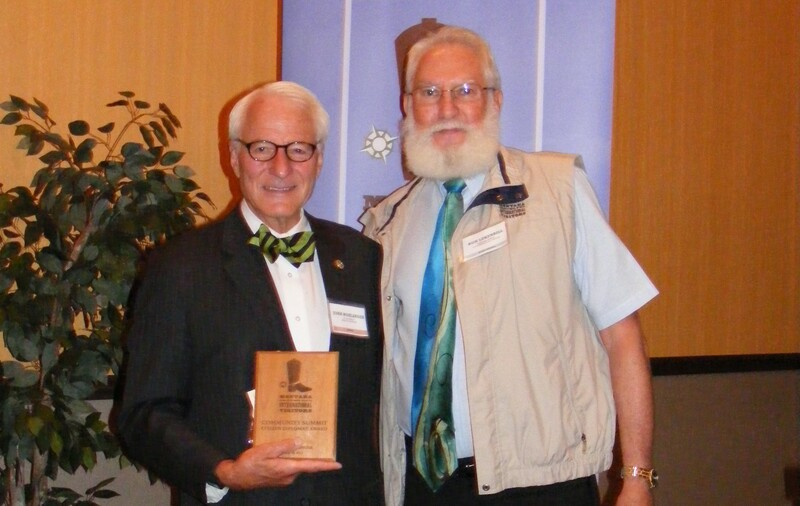 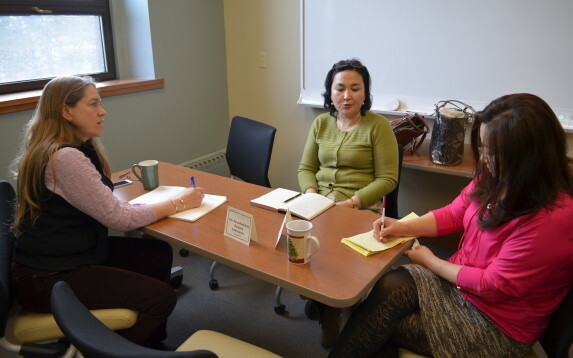 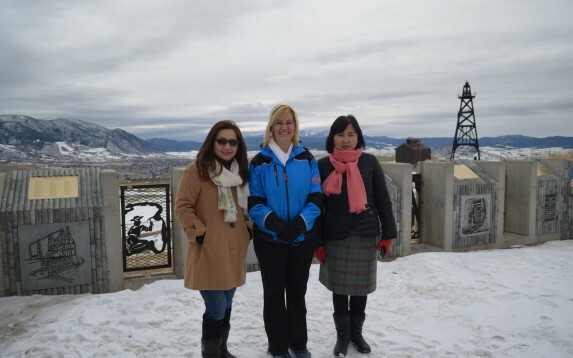 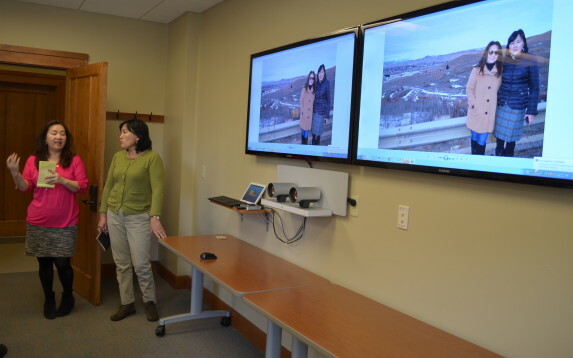 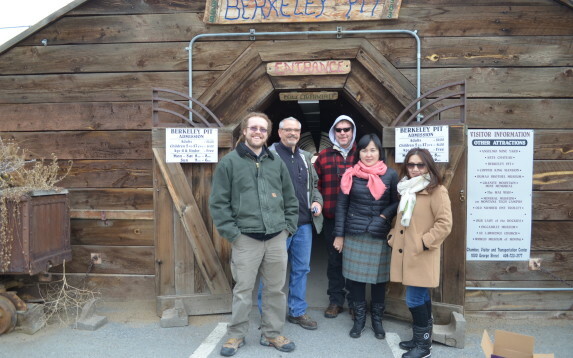 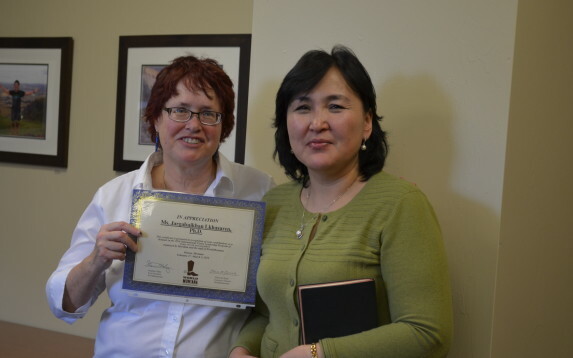 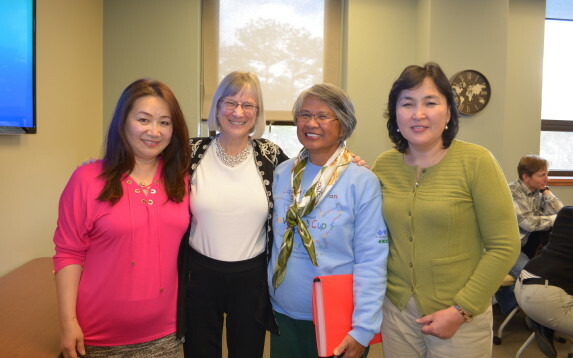 Dr. Jargalsaikhan Lkhasuren visited Montana as part of a program to learn about how US communities handle toxic waste. 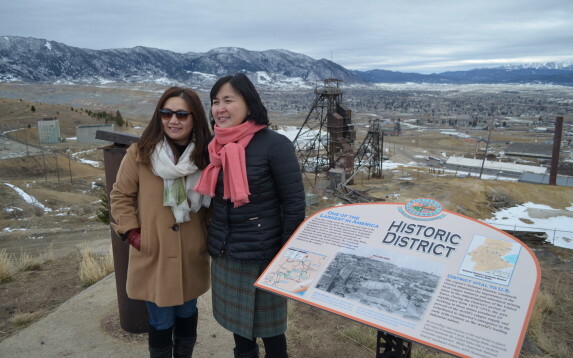 She went to Butte to see Berkeley Pit and met with state and advocacy groups in Helena . 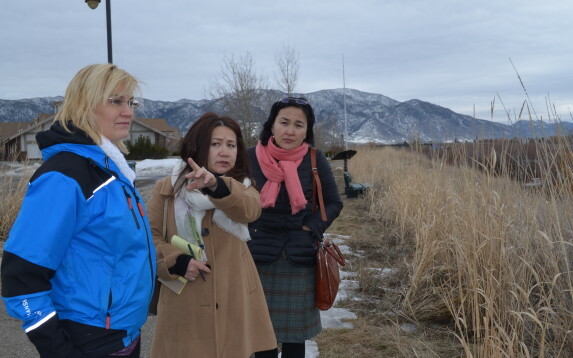 She is one of the key people in the Mongolian Ministry of Environment, Green Development and Tourism in charge of toxic and hazardous chemicals and waste issues. 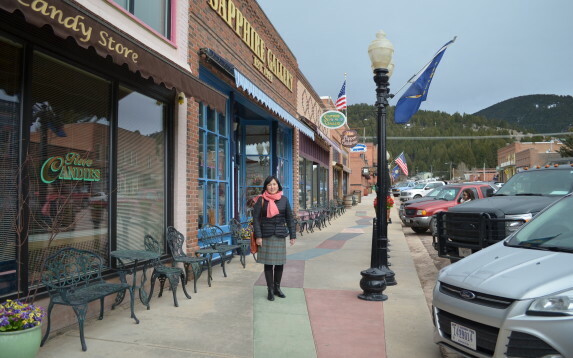 Before the government restructuring in late 2014, she was the Secretary of the National Chemicals Management Council. 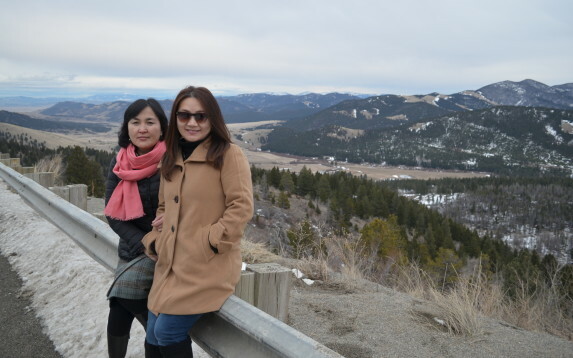 Although the Council’s structure has changed, as did most national councils and commissions after the government restructuring, it still functions under the ministry and is responsible for inter-sectoral policy coordination for hazardous and toxic chemicals. 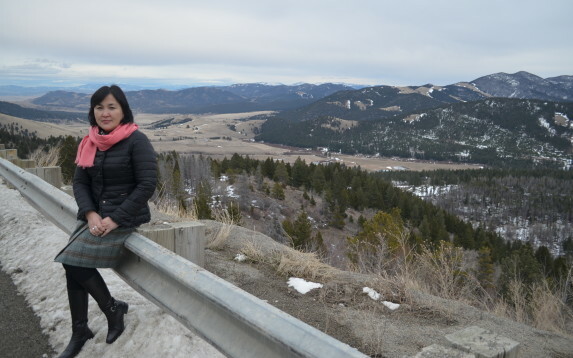 In her role, Dr. Lkhasuren coordinates policy on toxic and hazardous chemicals, including the enforcement of implementation of multilateral environmental agreements and treaties on chemicals and waste for Mongolia.